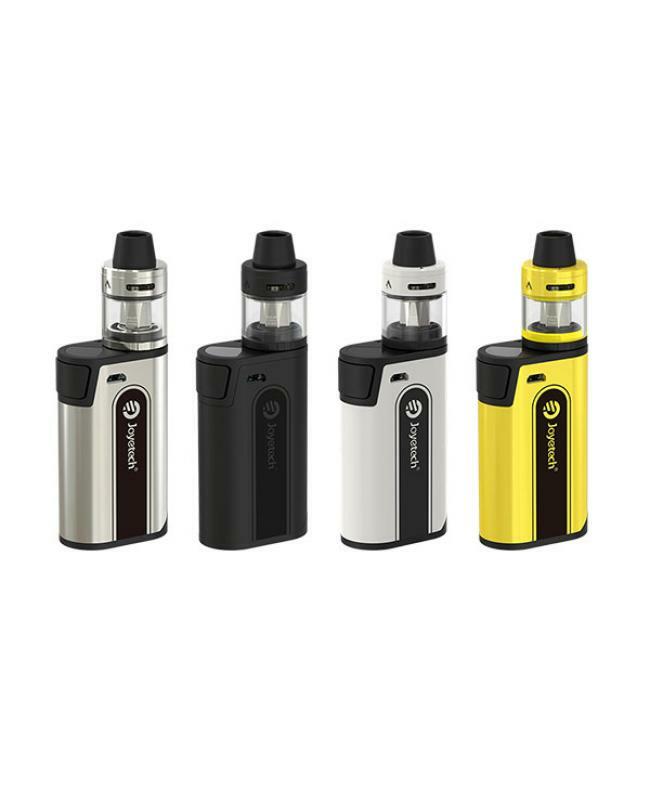 Newest best vape kit joyetech cubox, six fashionable colors available, the newest joye tech vape kit include cubis 2 tanks and cubox battery. 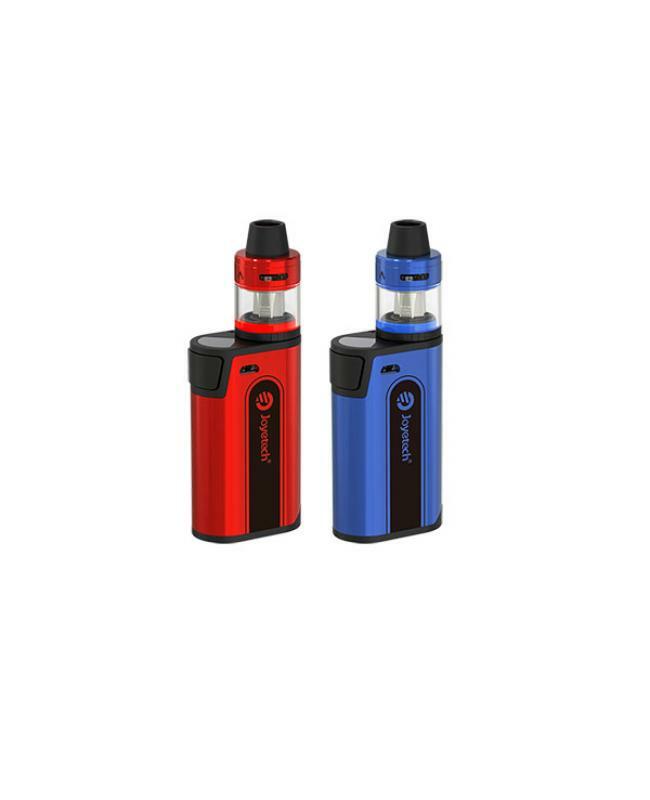 cubis 2 tanks can hold 2ml or 3.5ml e juice, cubox battery built-in 3000mah battery. the cubis 2 tank comes with a top refill and top airflow control design, child-proof, airflow first and push and flip to open the top cap then easy to refill. 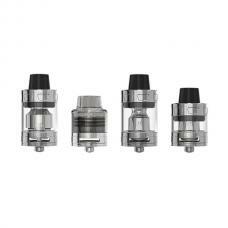 cubis 2 atomizer comes with proc-BF and proc-BFL coil heads. 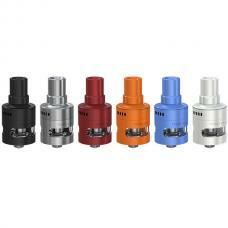 the proc-BF 0.6ohm coil head specially designed for the mouth to lung vapers produces soft and purely flavored vapor. 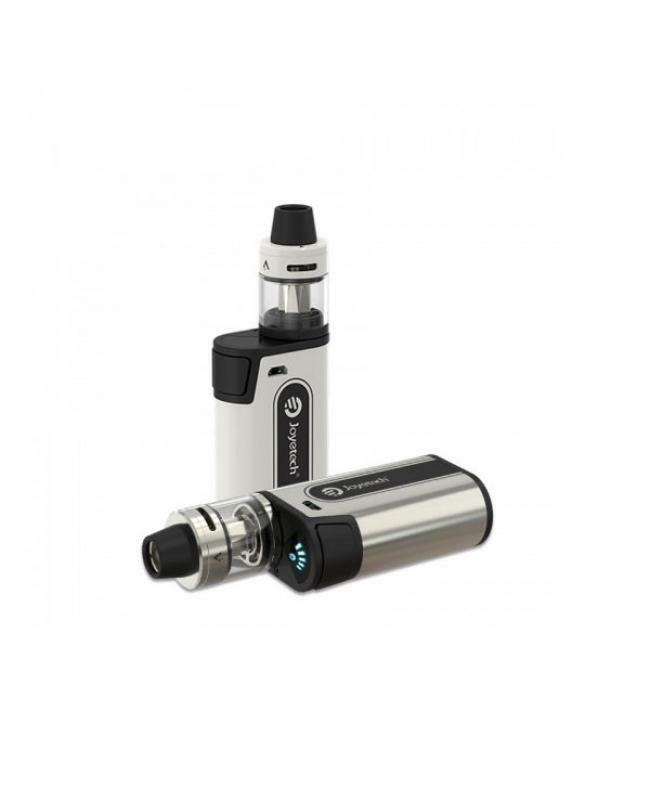 the proc-BFL coil head specially designed for EU vapers, made of ss316l vape wire and vape organic cotton, for the mouth to lung inhale. 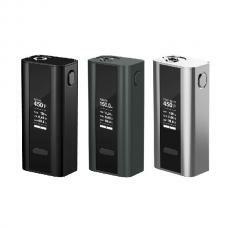 the cubox mod with compact and small size, but built-in 3000mah battery, which is powerful enough to produce vapor clouds. 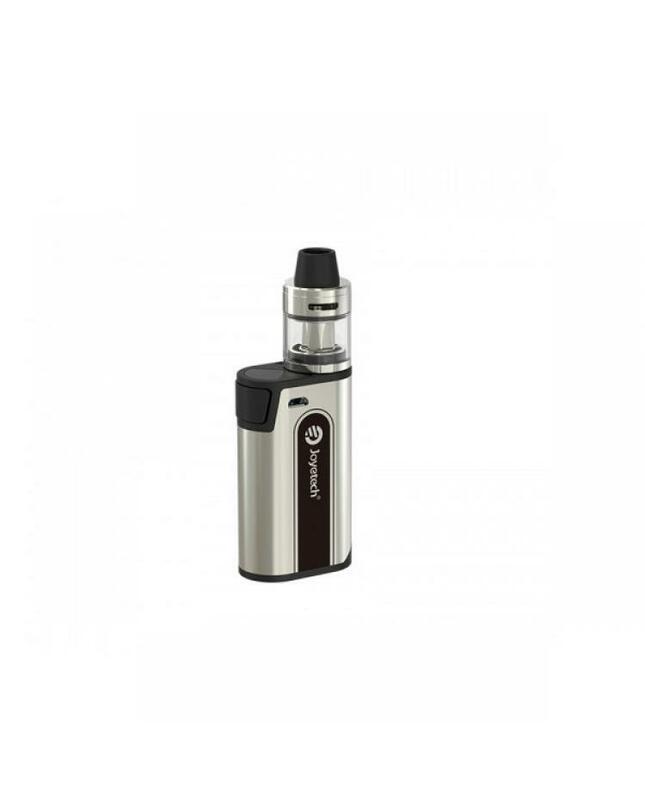 the cubox battery with attractive and clear indicator lights, vapers will know the battery life.the new joyetech mod with 2A max charging current, can get fully charged quickly. 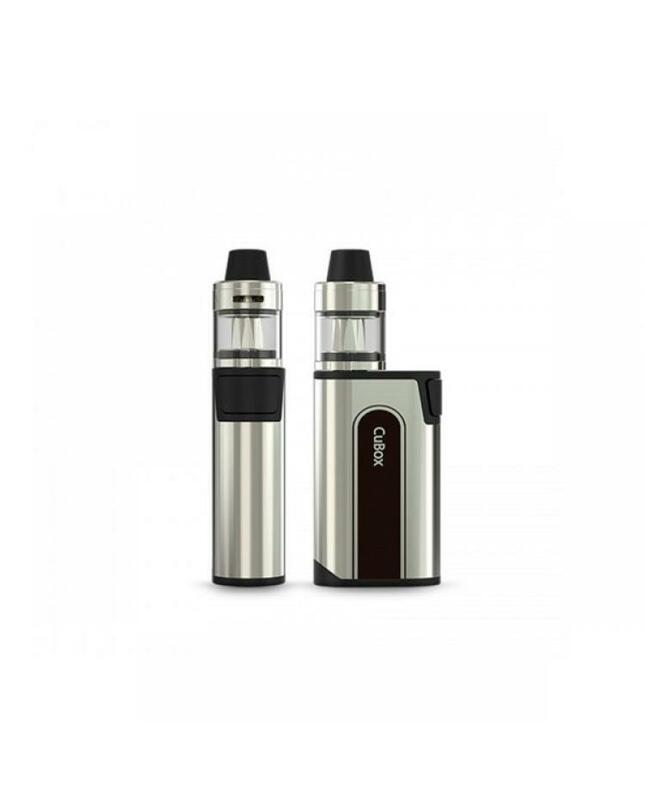 the cubox battery built-in dual-circuit protection makes it more advanced and reliable.the exquisite 510 stainless steel connector and wide border fitting for large capacity atomizers.